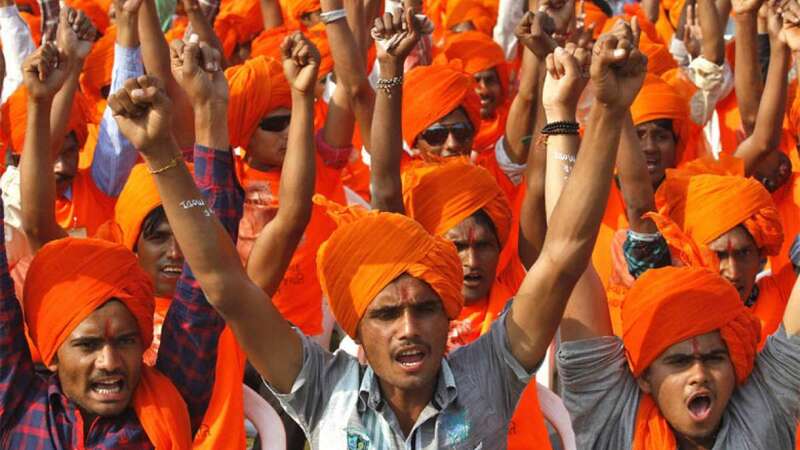 New Delhi : The Vishwa Hindu Parishad (VHP) will hold a nationwide protest on Tuesday against the terror attack on the bus carrying Amarnath pilgrims in Jammu and Kashmir's Anantnag district. "We will hold a nationwide protest tomorrow against the attack on Amarnath Yatra," VHP spokesperson Vinod Bansal said on Monday. Condemning the act, the VHP leader also sought for a decisive action against the terrorists. In a rare attack on the Amarnath Yatra, terrorists killed seven pilgrims and injured 14 others, including policemen, when they struck at a bus carrying them on Monday. The bus was attacked in Batengoo around 8.20 p.m. while returning from Baltal to Mir Bazar after darshan, Jammu and Kashmir police and Central Reserve Police Force (CRPF) said.